FEATURE — Girls on the Run aims to change and help young girls whose fiery spark of confidence and boundless enthusiasm has buckled under the pressure many tween girls face to fit in and meet seemingly unattainable ideals. The nonprofit organization helps them discover their limitless potential and boldly pursue their dreams. Girls on the Run Southern Utah is new to the area, but not new to hundreds of thousands of girls across North America who have benefited from the richly empowering curriculum and activities. Girls on the Run, also referred to as GOTR, has a mission to educate and prepare girls for a lifetime of self-respect and healthy living. 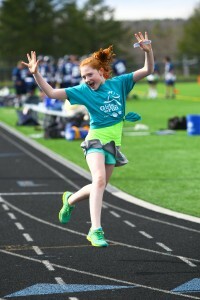 The 10-week GOTR program inspires girls to be joyful, healthy and confident using a fun, experience-based curriculum, which creatively integrates running. Girls meet with their team and coaches twice weekly to practice fun, running-based workouts that integrate lessons in caring, confidence, character, connection, competence and contribution – all helping to promote healthy outcomes and prevent risky outcomes. 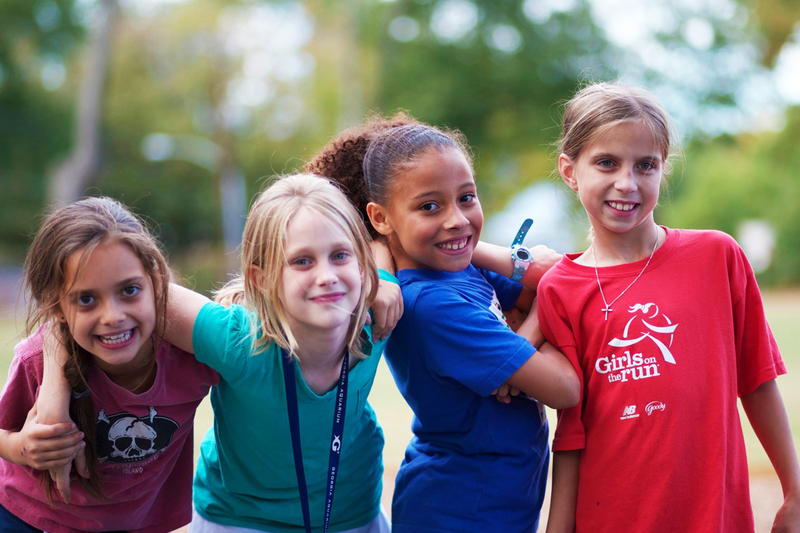 Since 1997, GOTR has empowered over 200,000 girls in grades 3–5 with skills that help them navigate life experience, build self-esteem and learn about healthy goal setting in a safe and nurturing environment. The program focuses on character building, inspiring girls to think outside of the box and stand on her own two feet – or run on her own two feet for that matter! Each lesson integrates a running exercise, and at the conclusion of the 10-week program, girls will celebrate their hard work by completing a 5K race with their teammates, coaches, family and friends. Just imagine the joyful, flushed cheeks of a grinning group of girls supporting each other as they accomplish their ultimate goal and cross the finish line. Priceless. In a culture where so many young girls are influenced by negative media images, this program opens up the conversations about healthy body image, being a good friend, combatting bullying and helping others. It’s no wonder the girls create lifelong friendships. Girls on the Run Southern Utah kicks off the first two 10-week programs in the area, at Vista Charter School and Sandstone Elementary School in February. The organization invites you to get involved today and spread the word to the young girls in your life – they just may invite you to cheer them on in their race. GOTR never turns down girls who want to join but struggle with the program fee. Girls on the Run relies on local volunteers and the generosity of the community. Visit the website, to discover how to get involved in upcoming events, fundraisers, scholarship and donation opportunities. 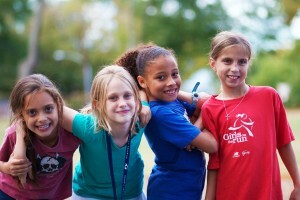 This is an exciting time for young girls and GOTR can’t wait to get started. So . . . . On your mark, get set, GO! Written by Melissa Miller for St. George Health & Wellness Magazine and St. George News. 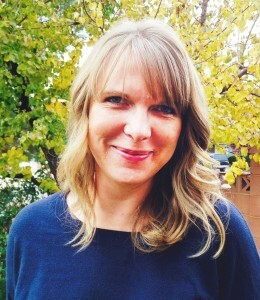 Melissa Miller is the Executive Director of Girls on the Run Southern Utah.